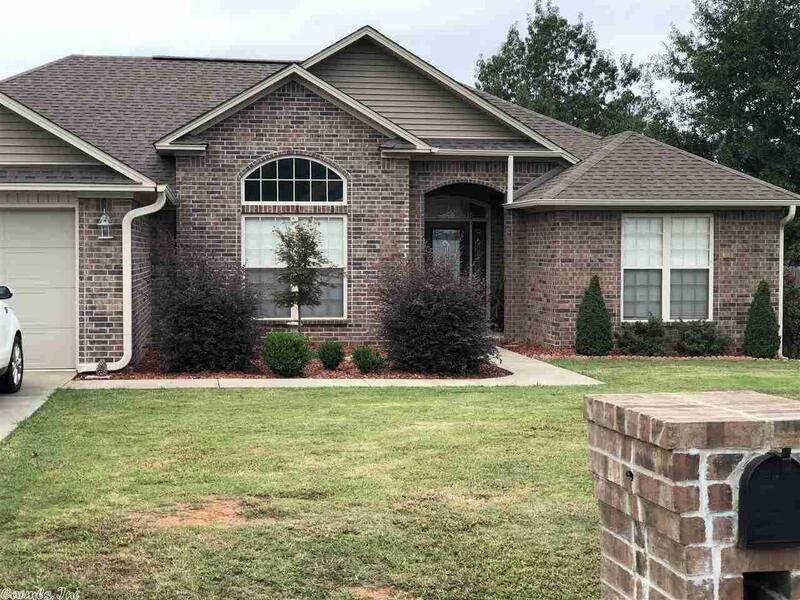 Beautiful almost new home in upscale subdivision on corner lot. Home has laminate, tile and carpet floors, woodburning fireplace, large open living, dining and kitchen. Split bedrooms, with large master and bath. Bath has jetted tub, tile shower, and his and hers closets. Nice backyard has covered porch. There's also a generator for when your power goes out. Seller will pay up to$4000.00 of buyers closing costs.